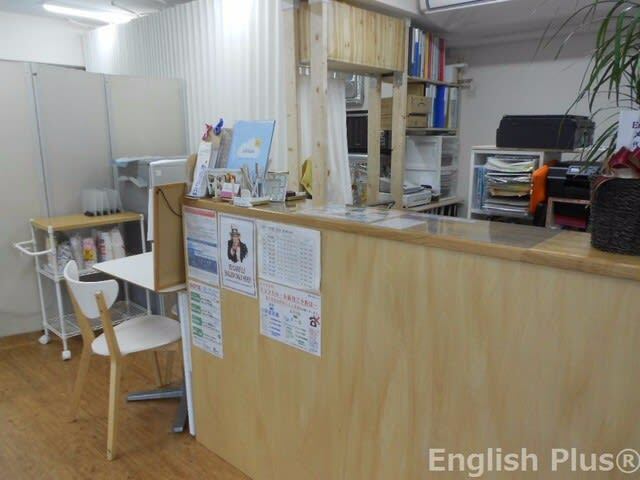 Good morning and thank you very much for visiting English Plus blog! Today, I'd like to introduce trial lessons at our English school. English Plus is currently accepting trial students. It means trial students can join a lesson with our regular students and can feel our school atmosphere directly. Also, trial students can learn and practice English a lot through the lesson. Between August 12th and 20th, English Plus is going to be closed due to summer holiday. 今日の英語での一言："Let's get English started during this summer!"